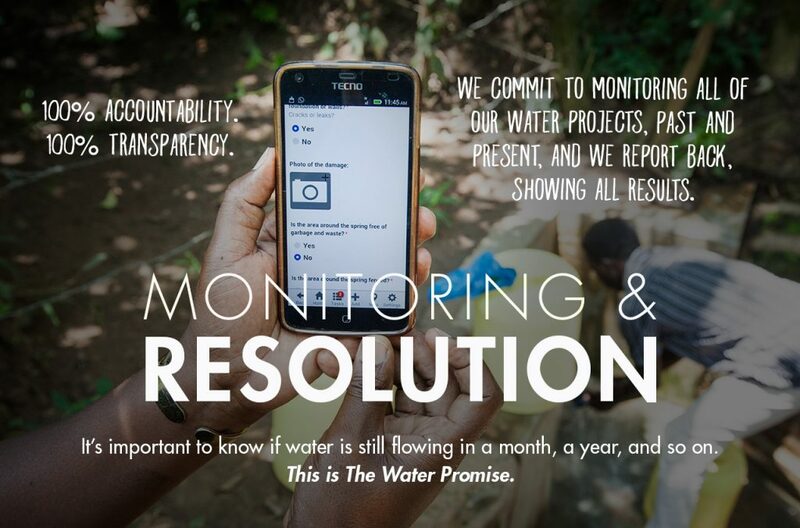 Every good thing made possible by access to safe water depends on it being available every day - year after year. This project in Kenya is part of The Water Promise campaign - and includes project implementation, monitoring technology, training maintenance teams, and setting aside five years of repair funding to ensure reliable, ongoing safe water. The project will begin with effective community selection and engagement. Safe water will be provided through a complete rehabilitation of a nonfunctional water source or drilling a new well in a community. 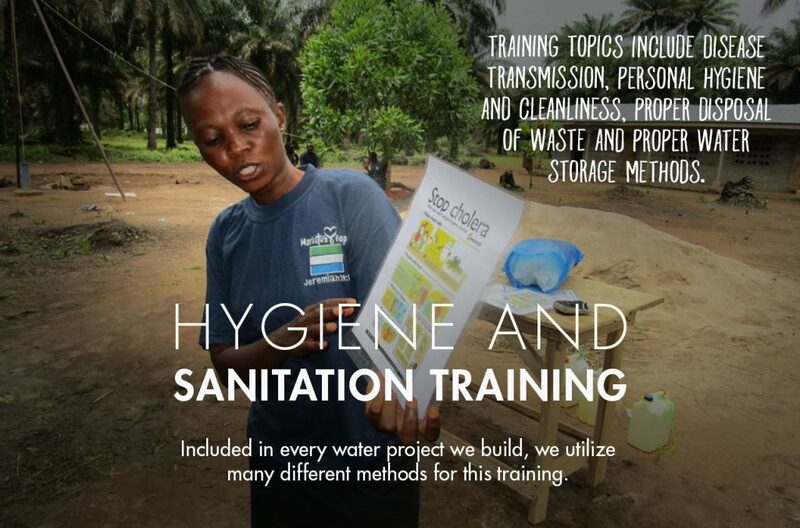 Communities participate in comprehensive sanitation and hygiene training, and community led water committees are built and/or strengthened. Additionally, monitoring is put in place to ensure that water continues to flow for years to come. As an investor in this program, you will receive reporting updates with photos, stories, and the GPS coordinates of your project so you can see the faces and read the stories of the people whose lives you've helped transform. But it won't end there. Once installed, beginning in Q1 2016, we’ll upload monitoring data from sensors to show daily functionality of the project, and you’ll see when our teams make repairs. We all need to know if water is still flowing in a month, a year, the year after that, etc. Water service is what matters most for those we serve. 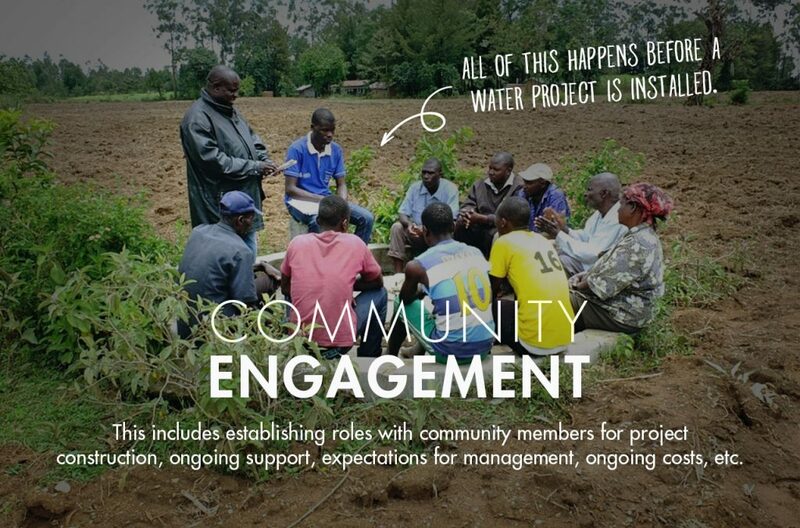 We're all in this together - you, The Water Project, our partners, and the communities we serve together.